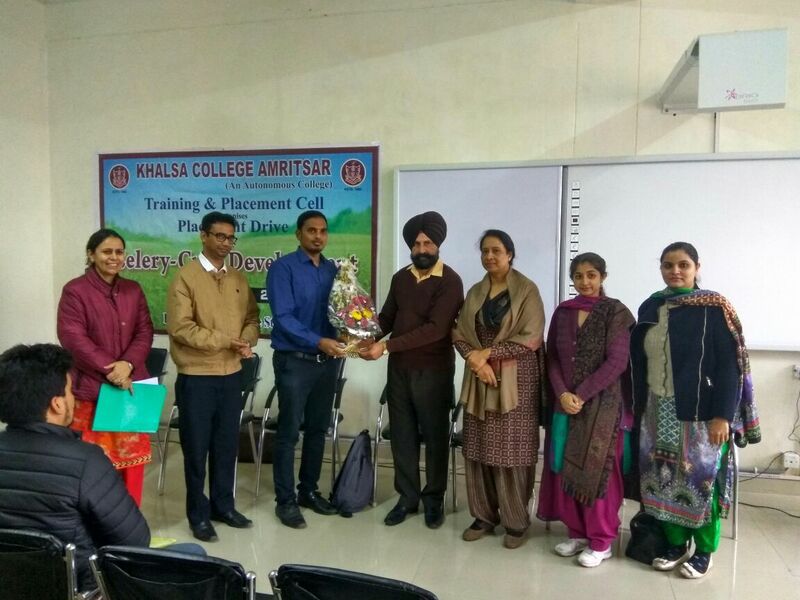 Since its inception, Training & Placement Cell of Khalsa College, Amritsar has carved a niche in the corporate sector. The cell offers its students different platforms for guiding & making them aware about latest trends in jobs which is required for a better perspective in different Public & Private sectors. The cell is serving the students to acquire training in software skills and communication skills by organizing seminars on Soft Skills Training Programme, Interview Preparation & Personality Development, Placement Opportunities, Importance of Foreign Languages in Placements etc. 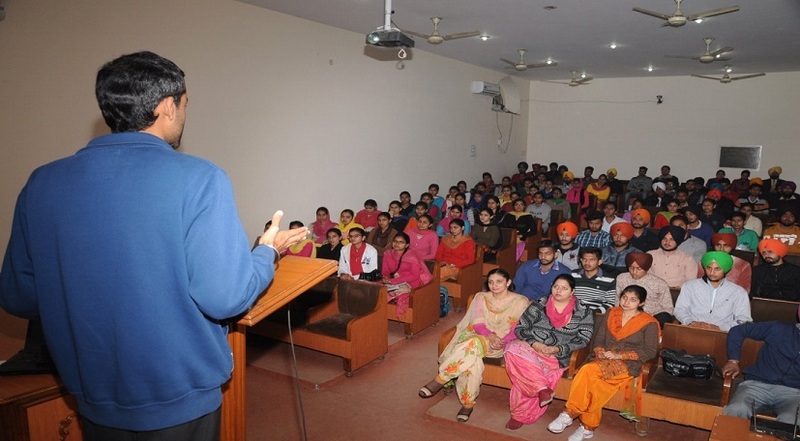 Experts from reputed institutions and industries are invited to deliver lectures to students on topics beyond their regular curriculum to broaden their knowledge in various subjects. 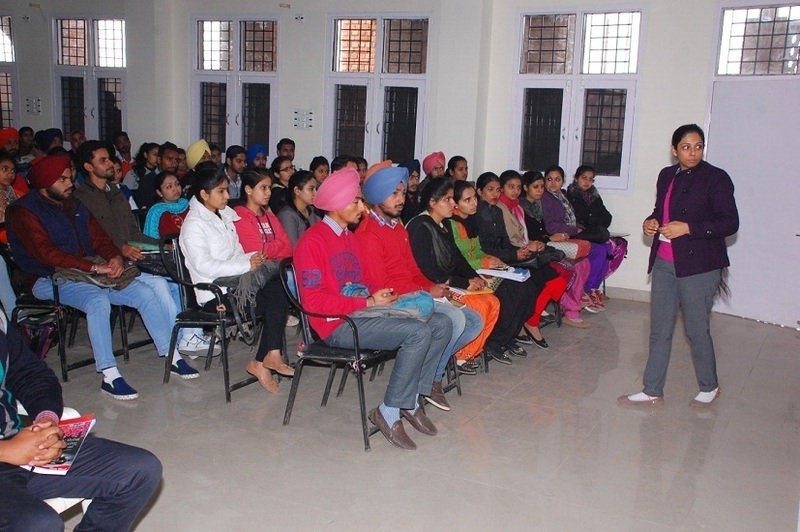 Special training classes are started to further strengthen the skills of the students and the cell is desperate to begin other Personality Development sessions for this purpose which will definitely enhance the capabilities of the students. 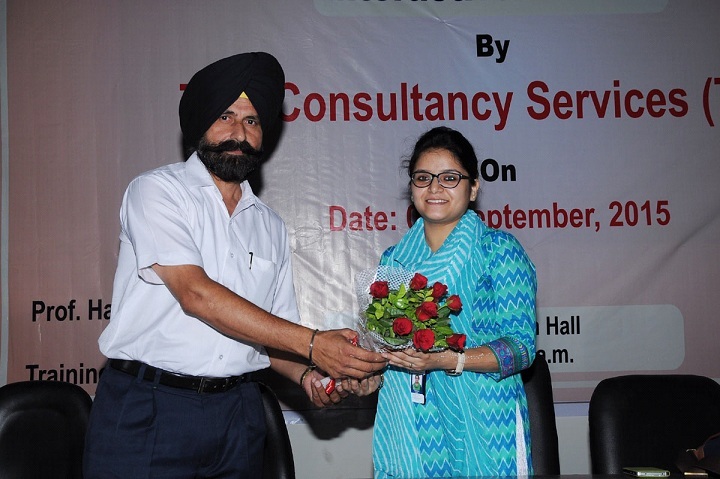 Students are given abundant opportunities for grooming their skills via various on campus placements in future also. 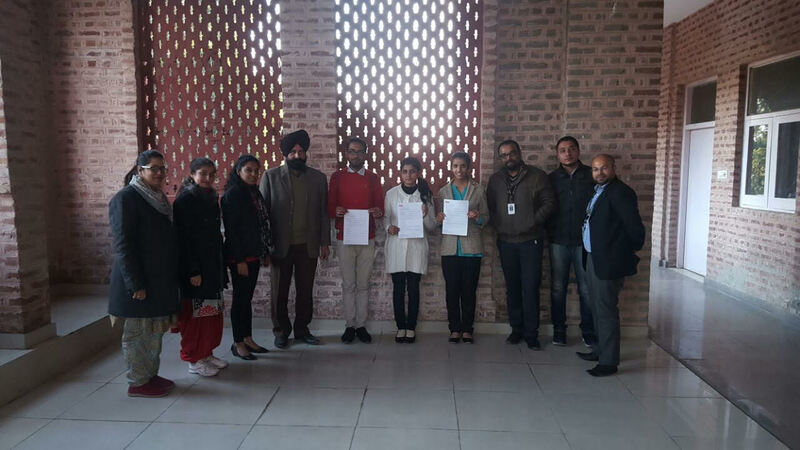 Students of the institute are provided with ample support throughout the year in order to prepare for on-coming campus recruitment drives by various companies. Due consideration is being given to co-ordinate with corporate sector for carrying out placement drives throughout the year. Different companies those visited our college for campus placements were HDFC Bank, Axis Bank, Genpact, Reliance, Tech Mahindra, Decathlon, TCS, B-Able, Unisys, Aon Hewitt, Lava Technologies & Wipro Technologies. Director, Training & Placements has been organizing all the events successfully related to Training & Placements, thereby creating a strong foundation for the career of the students. 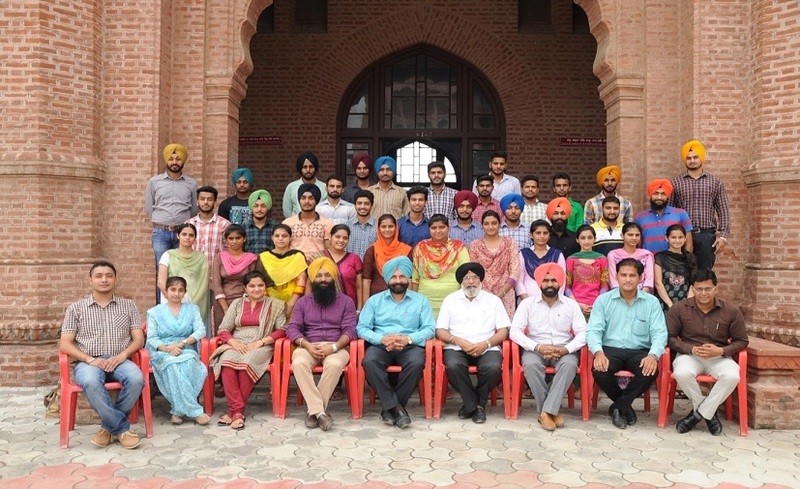 Since the establishment of The Training and Placement Cell of Khalsa College Amritsar, the sole aim of the cell is to make the college the center of excellence in the region and nodal centre for the placement activities in this part of the country, to bridge the gap between the enthusiastic students and the recruiting companies. 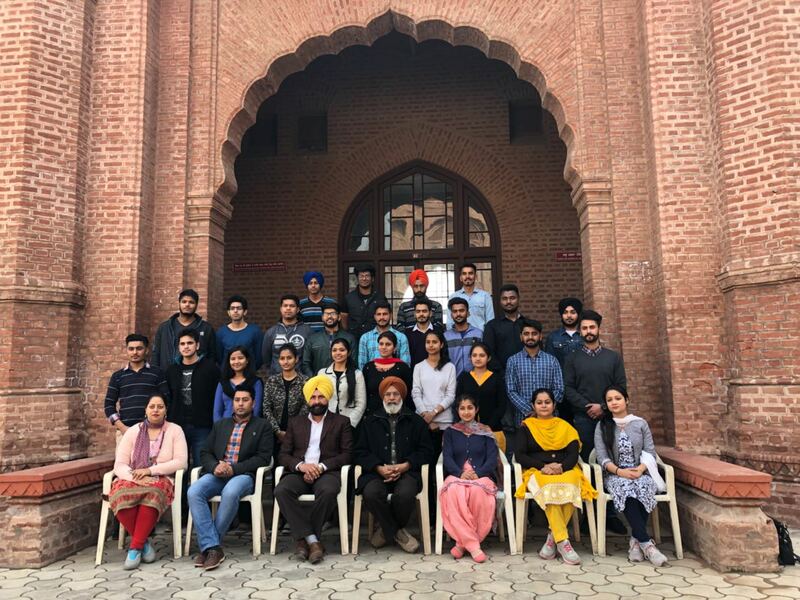 Khalsa College Amritsar has the entire required infrastructure, including highly qualified faculty members and well equipped laboratories for hands on experience. The advancement of technology has shrunk the world and revolutionized our lives. At the same time it has broadened the scope and redefined trends in management and computer applications. 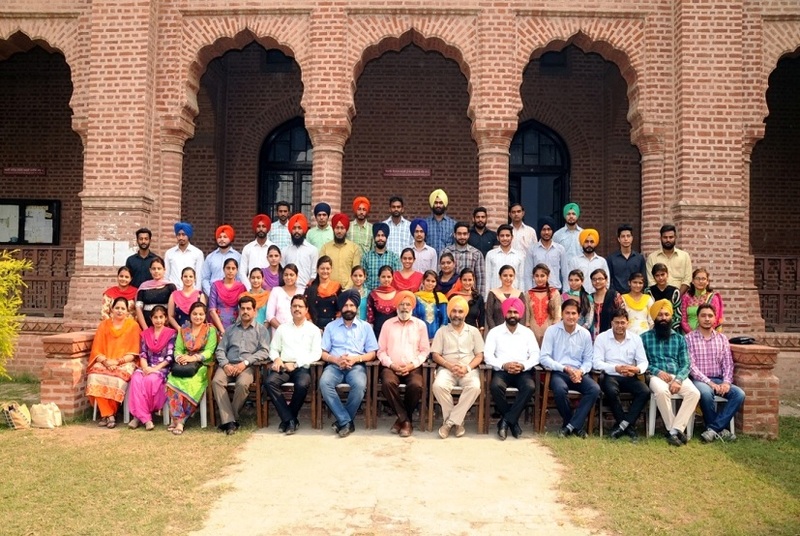 The students graduating from this historical institute are motivated, bright and very eager to perform. They are exposed to the most modern and up to date curriculum and contemporary developments in various disciplines. 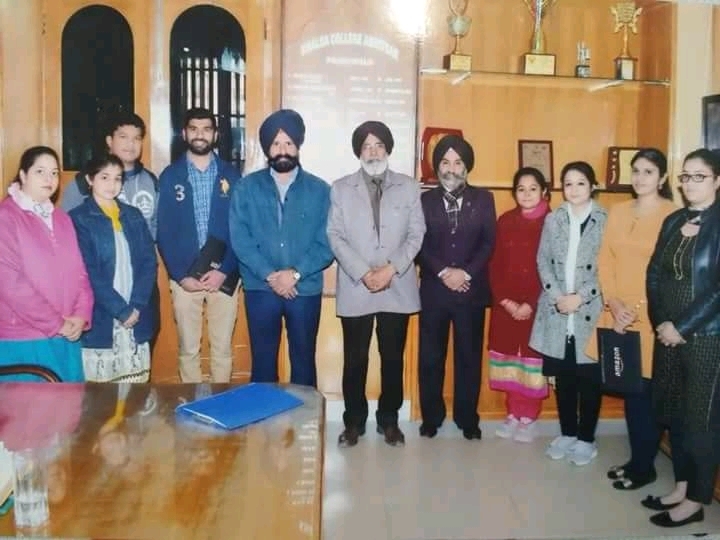 In addition, the students of Khalsa College are trained for the corporate environment, developing presentation and communication skills and actively participating in extracurricular activities. Training and Placement Cell helps the students in shaping up the bright minds with proper perspectives. The students are properly trained by the cell. The cell consists of a placement committee which involves final year student representatives from all disciplines of under graduate courses as well as post graduate streams and a dedicated group of placement coordinators. 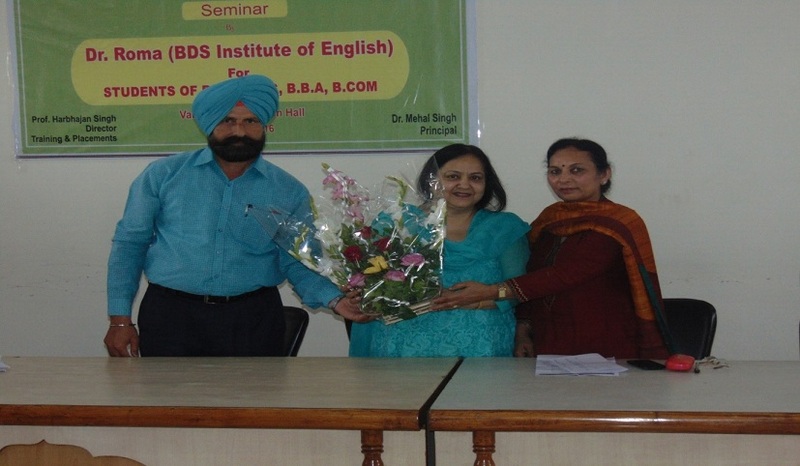 Personality Development and Interview Preparation seminars, Workshops and Training programs are organized regularly to improve the performance of students in job market. I am sure that the graduates and post graduates of the college will be the shining stars in the market. 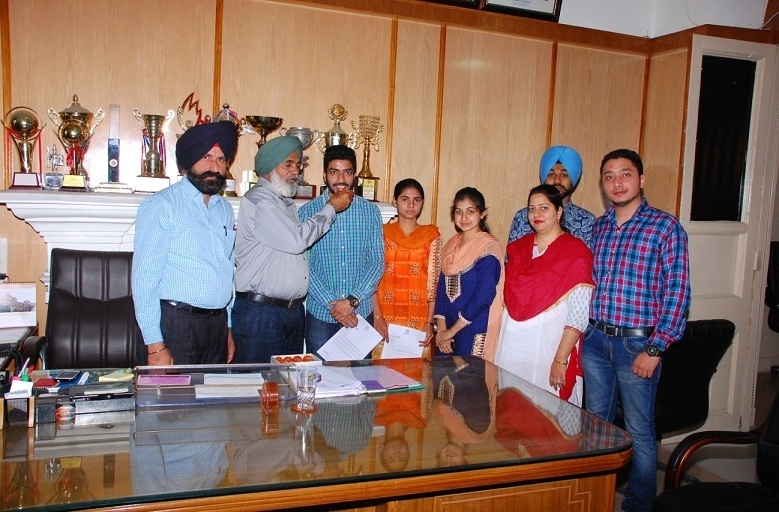 I heartily welcome companies in IT, Services, and other sectors to Khalsa College Amritsar campus for recruitment of our students.